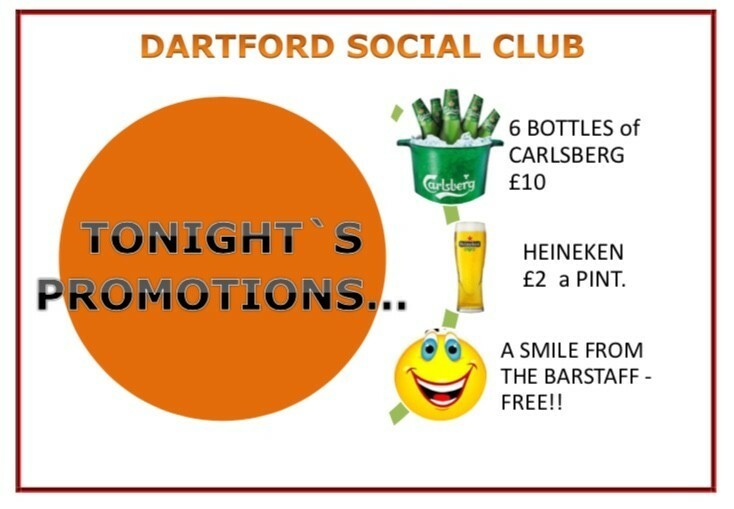 Tonight, whilst The Odd Fellows are belting the tunes we have 3 promotions running. 3, Smiling Barstaff - FREE!! !